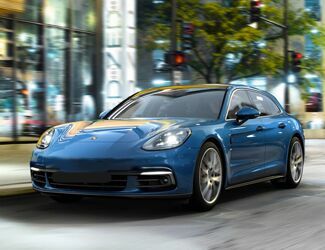 If you’re looking for a vehicle that’s sporty and performance-oriented, while still providing the everyday utility you need in your daily drive, you’ll find what you’re looking for with the powerful 2018 Porsche Panamera. 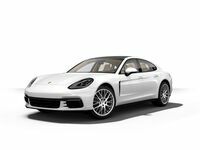 Available here at Loeber Porsche, the 2018 Panamera offers the power and performance you’d expect from the Porsche brand, with the added benefit of a perhaps unexpected level of utility thanks to its four-door design. 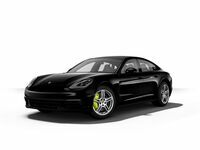 At its core, the 2018 Porsche Panamera runs on a 3.0-liter V6 engine that is able to outpace other base-level luxury vehicles. This powerful engine configuration allows the Panamera to produce up to 330 horsepower and 331 lb-ft of torque, creating an exhilarating drive that allows drivers to race from 0-60mph in only 5.4 seconds and reach a top track speed of 164 mph. 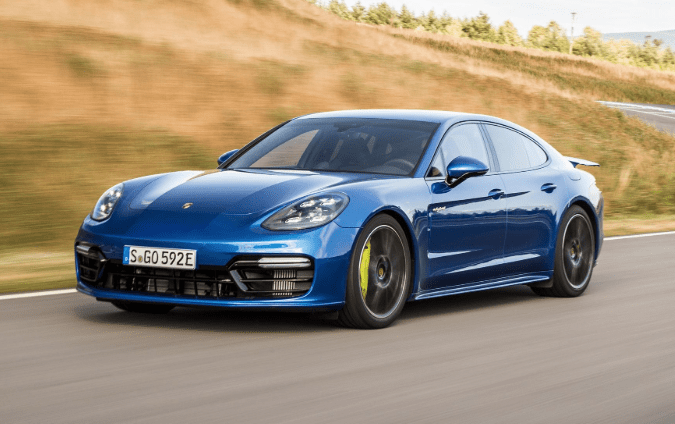 Of course, drivers that upgrade to higher trim levels of the Panamera benefit from further improved performance specs, however, these incredible abilities are definitely a great place to start your search. 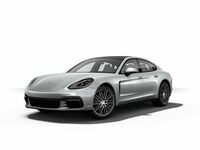 For more information about the 2018 Porsche Panamera, or to set up a test drive in one of our available models here at Loeber Porsche in Chicago, simply give us a call or contact us online by clicking the button below and we’ll be happy to schedule an appointment for you to take this impressive model out for a drive. We’re sure you won’t be disappointed.